(SPOT.ph) When late dictator Ferdinand Marcos was laid to rest during a surprise burial at the Libingan ng mga Bayani on November 18, one of the trending hashtags was #SalamatApo, courtesy of his followers. 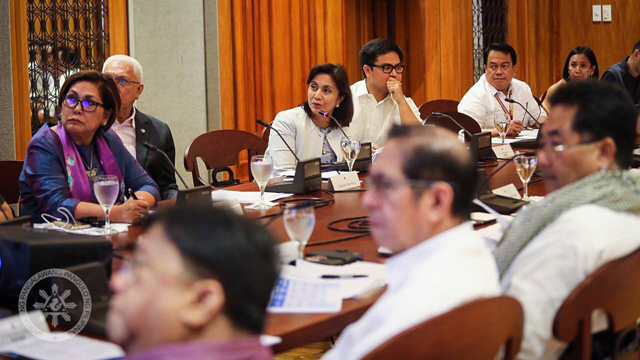 It was even used by Imee Marcos when a same-day-edit video was posted on her Facebook page. 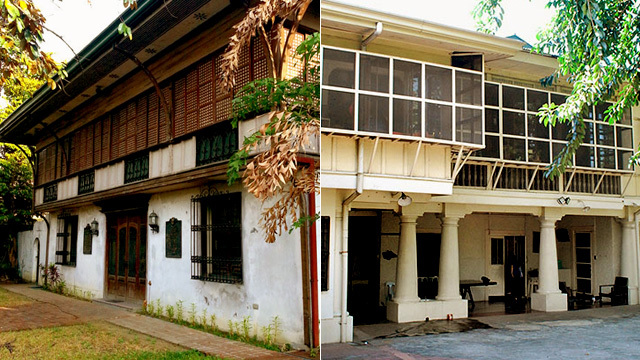 Apo Lakay was a nickname for the former president, especially among Ilocanos who supported his dictatorship. Hashtag #SalamatAPO as i understand it came from Imee to thank her father. But ppl are using it to thank APO Hiking Society. LOL.. Recently, however, a call to hijack the Marcoses’ #SalamatApo started on social media. Instead of patronizing Apo Lakay, the hashtag is now being used to show appreciation for the Apo Hiking Society (a.k.a. Apolinario Mabini Hiking Society), a Filipino music group that became popular in the 1970s. Some of their well-known songs are "Awit ng Barkada," "Batang-Bata Ka Pa," and "Pumapatak ang Ulan." 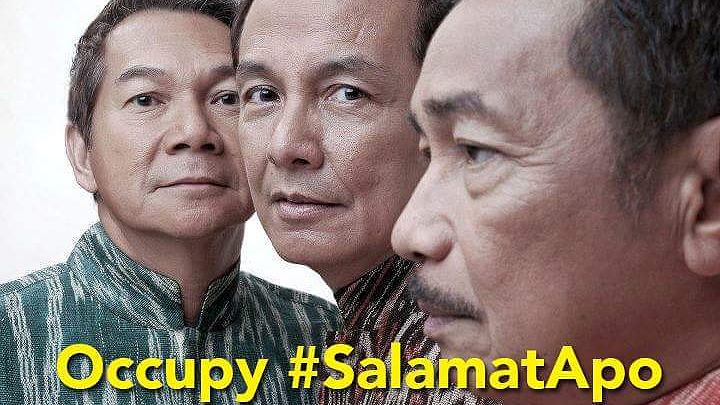 People on the Internet heeded the call and used the hashtag #SalamatApo, and had a bit of fun. They even infused their own anti-Marcos protest lines with the group's famous lyrics.